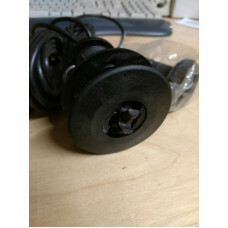 Navman / Northstar / Advansea spare speed paddlewheel and pin part number17408 Works with: Nort.. 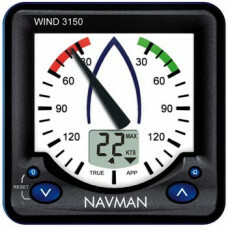 Brand new boxed Navman 3150 display head. 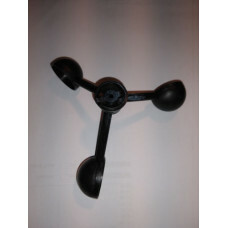 Also works with Navman 3100, Northstar W3..
Plastimo Part number 40640 Speed & Temp tdx, Thru-hull Removeable plas.. 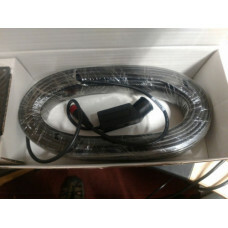 Brand new boxed Navman thru hull speed/temp transducer also fits Northstar and Avansea units wit..
AA002615 - 99ft (30m) Replacement mast head cableThis item is a mast block and cable 30m as used for.. 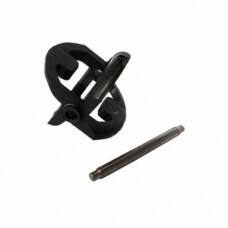 This item is an equivalent replacement spare part used for NorthStar W310, W315, NAVMAN W3100/W315..